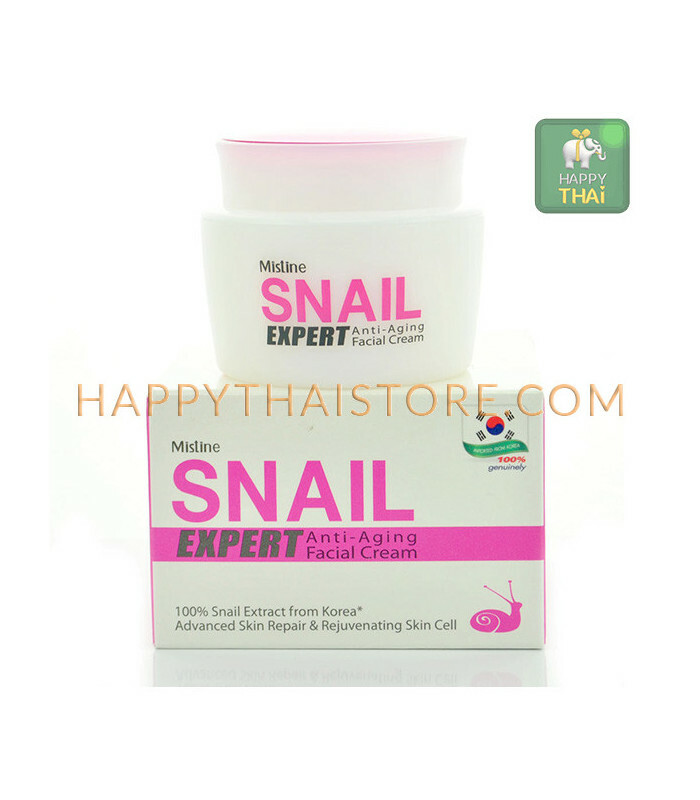 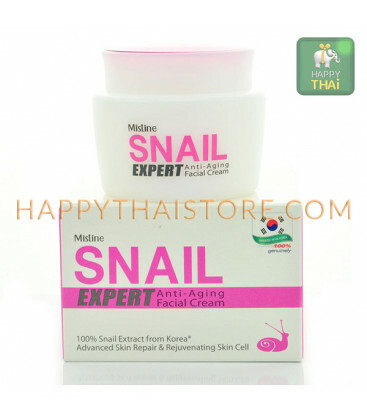 Very gentle anti-aging face cream Snail Extra Plus is made from natural ingredients by innovative formula and the most modern technologies. 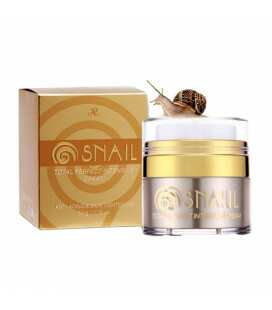 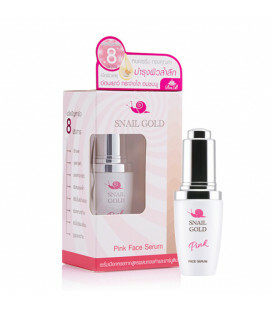 Contains 100% extract of the secret of the cochlea, soluble collagen, and vitamin B3. 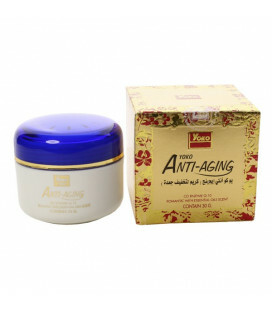 Has a wonderful anti-aging effect. 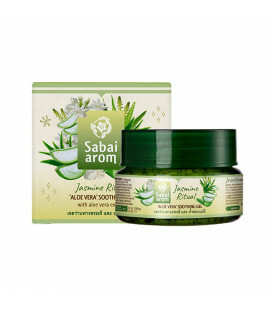 Deeply nourishes, moisturizes, tightens and strengthens the skin, smoothes fine wrinkles and prevents the formation of new ones. 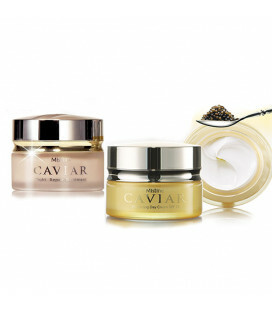 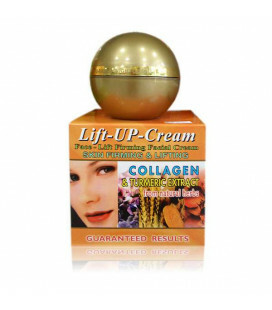 Stimulates the production of its own collagen and accelerates the process of renewal of skin cells. 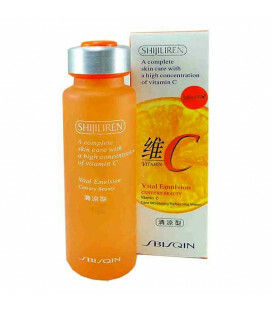 Brightens and levels the skin tone, actively fights with age spots. 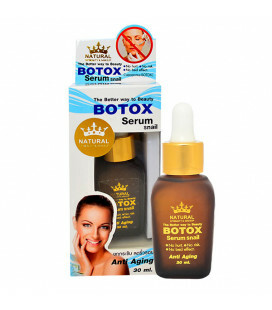 Smoothes the surface of the skin, helps to eliminate scarring, reduces pores. 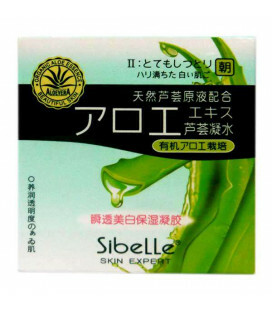 It has effective antioxidant and antiseptic properties quickly remove all kinds of inflammatory processes on the skin, helps to get rid of acne and acne. 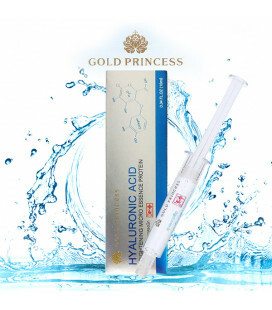 It is very useful for aggressive cosmetic procedures. 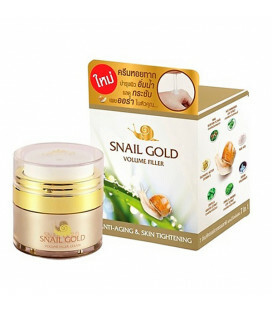 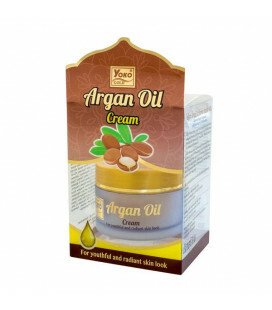 Significantly increases the immunity of skin cells, effectively protects from the harmful effects of the environment. 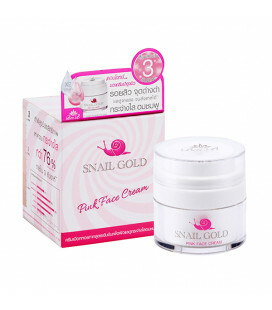 How to use: Apply a small amount of cream to the cleansed dry skin. 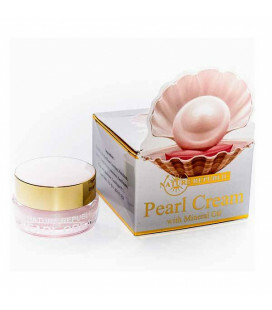 Gently rub the cream with circular massage movements until completely absorbed. 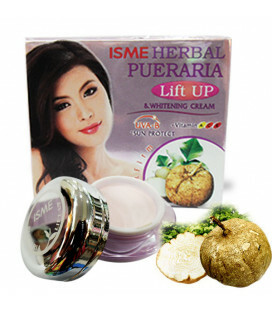 It is recommended to use it daily, morning and evening. 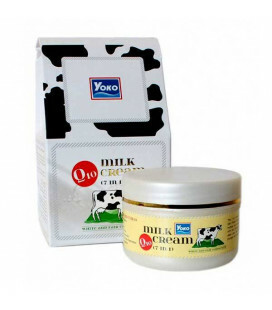 The cream is quickly absorbed. 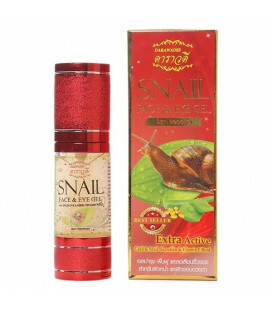 Can be used under make-up. 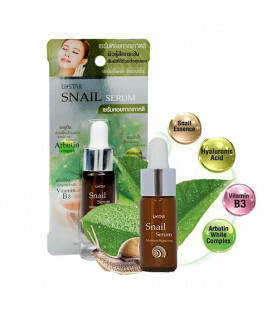 Mistine cosmetics highest net sales number 1 in Thailand! 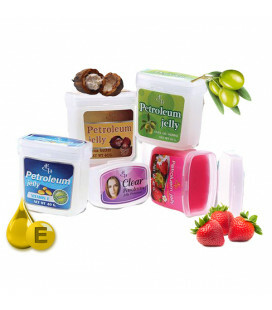 Besides there are products available more than 4,000 items. 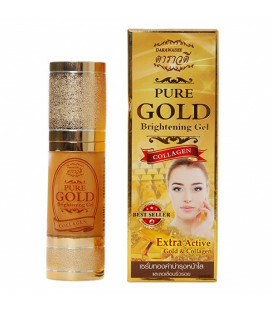 Mistine products are also recognized in many aspects regardless of quality which is equal to international standards include popularity that we gain from the consumer for a long time, as well as consumer satisfaction from survey results of many institutes. 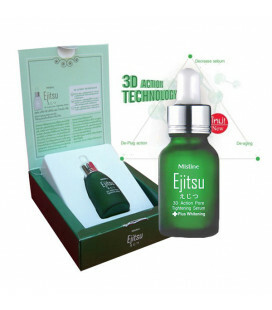 Mistine has received Reader’s Digest Trusted Brand 2012 voted by consumers by Reader, Digest magazine had arranged survey from consumers for 8 countries in Asia. 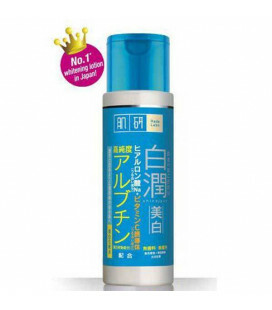 Mistine was received Superbrands 2012 award as the most trusted and popular brand voted by consumers. 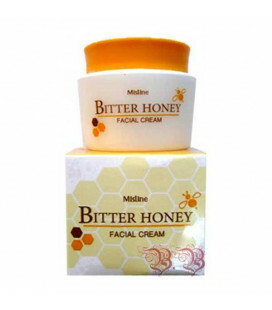 Mistine is safety and non-irritating product certified by Derma Consult Institute, Germany. 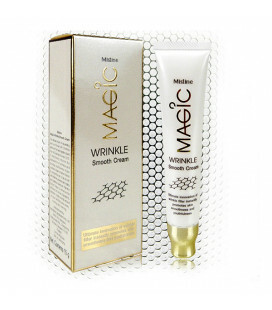 Mistine products are tested and certified by the world-class institute, Spin Control, France. 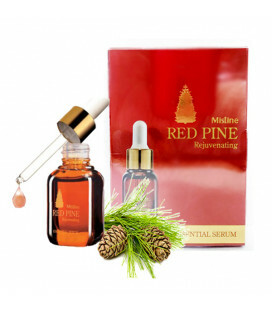 Mistine gives confidence to consumers with research and development of Mistine products from Mistine Research and Development Institute. 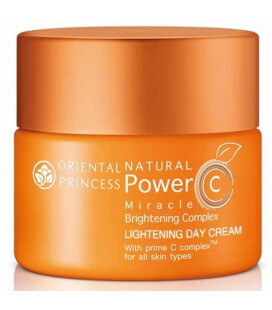 I love this cream I've used this 3 days now night and day and I can see a change in my skin already its the best cream I've ever used I really recommend this product to anyone .